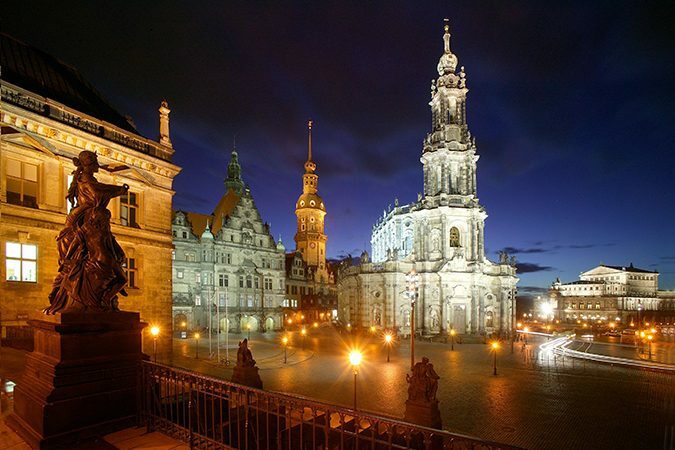 Unlike other cities, Dresden’s beauty does not only come from its historic city centre but also from its long stretch along the Elbe River. The river has remained largely untouched and slowly winds through an achingly beautiful scenery where nature and architecture are in perfect harmony. Castles and stately homes, 19th century villas and former farm houses line up on the meadows and the hills, interspersed by gardens, forests and vineyards. 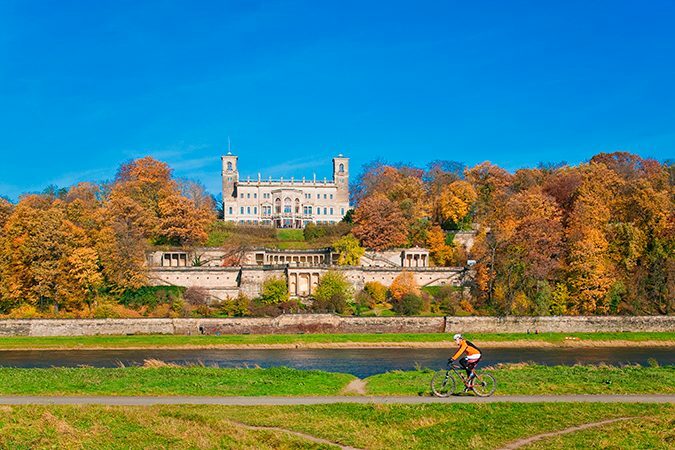 A trip on a steamboat from the city centre to Pillnitz Palace, the former summer residence of the Saxon kings on the outskirts of Dresden is a must for every Dresden visitor. The famous and unmistakable silhouette of Dresden’s historic city centre, as seen from the other side of the Elbe River, keeps inspiring artists, visitors to Dresden and the Dresdeners themselves. It includes fantastic buildings like the Church of Our Lady, the Royal Palace, the Dresden Zwinger and the Semper Opera House. While a lot of the city was shaped by the rulers of the Baroque Age in the 18th century, Dresden has always been open to contemporary architecture. The Military History Museum, created by a merger of an armory building of the 19th century and a dramatic triangular structure created by star architect Daniel Libeskind, is the latest example. 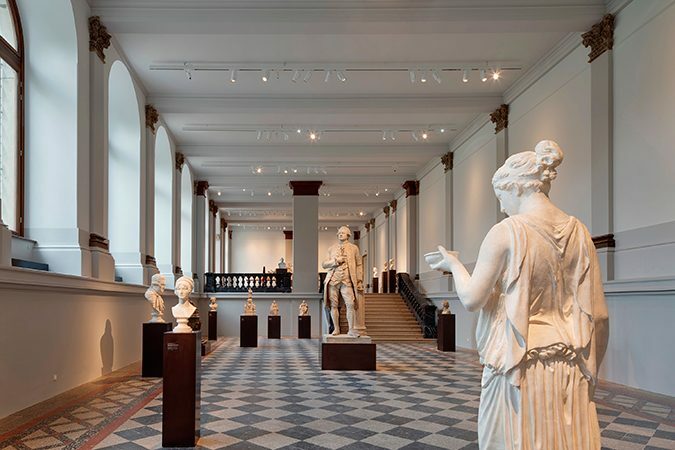 The Dresden State Art Collections consist of some of the best museums in the world. Most of them can be found in the Royal Palace, the Dresden Zwinger and the Albertinum. The outstanding ones are the Green Vault treasury museum, home of the “Court of Aurangzeb” and the “Dresden Green Diamond”, the Old Masters Picture Gallery, where Raphael’s “Sistine Madonna” with the famous little angels can found, and the Porcelain Collection, the best of its kind in the world, with valuable Asian porcelain and masterpieces from Meissen. All this is thanks to the wealth of the Saxon rulers and their good sense when it came to art. 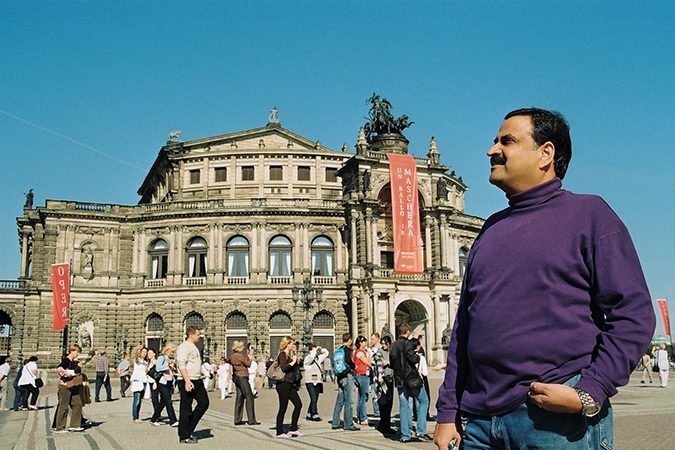 Not only the city of Dresden is beautiful, but so is the area around Dresden. Outstanding attractions are within easy reach: The Saxon Switzerland National Park is just 45 minutes away, the wine region around Meissen another 45 minutes and Görlitz and the Polish border just an hour and 15 minutes. Even Prague is just 90 minutes away while a trip to Berlin takes two hours. 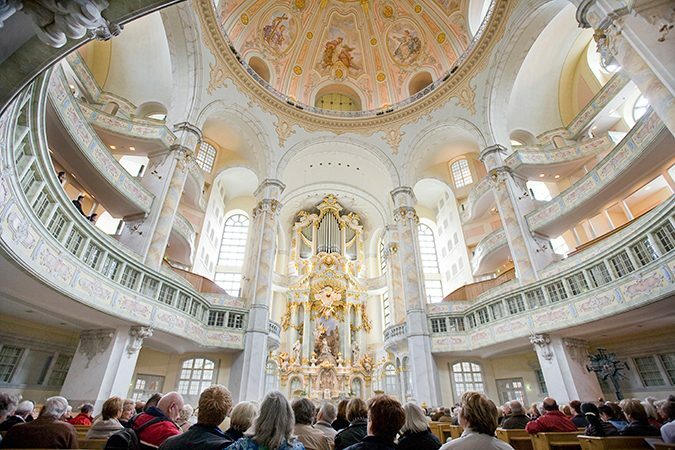 So Dresden is not only the ideal base for exploring Saxony but also beyond.